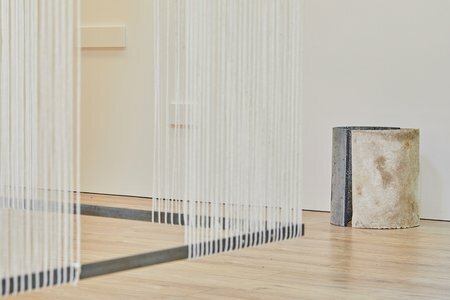 West Dean College of Arts and Conservation is pleased to announce its Open Call for their 2019 residency programme. It will be launched on Thursday 25 April 2019, with the deadline being Monday 1 July 2019 and the public announcement being w/c 22 July 2019. The residency is designed to support contemporary practitioners in developing research projects and studio-based practices. It is co-ordinated alongside the full-time Fine Art programmes at the College, Residencies are informed by West Dean's rich history of supporting skills-based making as well as the legacy of its founder, Edward James, renowned for his support of individual artists and avant-garde collaborations across a variety of creative fields. The Fine Art programmes are based in the School of Arts, which also incorporates Creative Writing, Contemporary Craft, and Historic Craft Practices. The College is also renowned as a centre of excellence in Conservation and Collections Management and has a range of facilities that support skills-based making, such as ceramics, metalwork, furniture making and horology. Schwab, Renee So, Ross Taylor, and Poppy Jones. Gabriele Beveridge said: "West Dean gave me the opportunity to re-discover the magic of the photographic process and break out of my comfort zone of familiar materials. 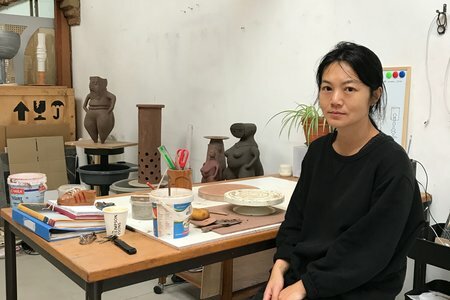 The range of facilities and support available at West Dean College aren't available on other residencies, it allows an artist complete freedom." College Library, technical support, the Historic House and the West Dean Archive and Collection. Archives and Collections, Conservation, Dance, Design, Education, Horticulture, Music, Patronage, Publishing, Surrealism, Theatre, and Writing. tutorials and/or seminars, workshops and group critiques. The amount of time expected to be allocated to these activities is equivalent to two full days. additional support. A £200 materials budget is available. feedback cannot be given on individual proposals.